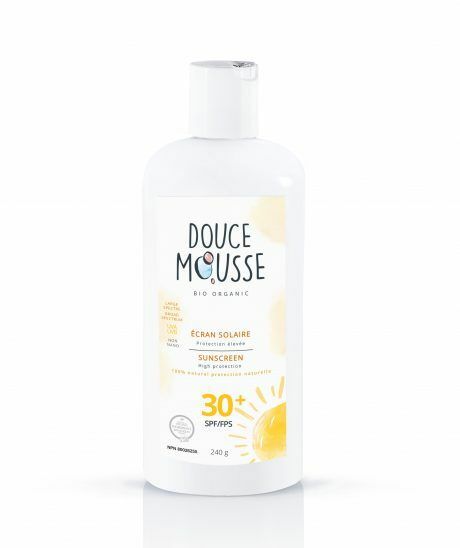 Baby sunscreen with high protection. 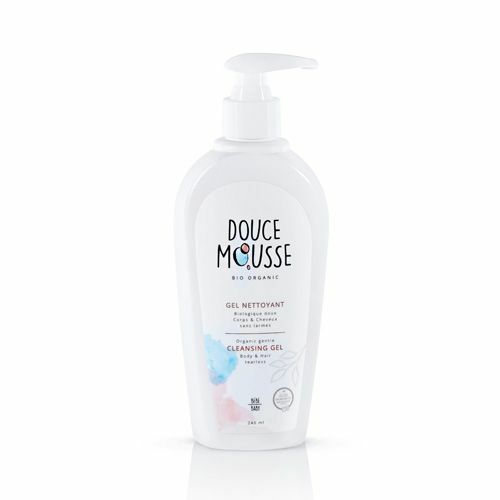 Gentle organic cleansing gel for body and hair without tears. 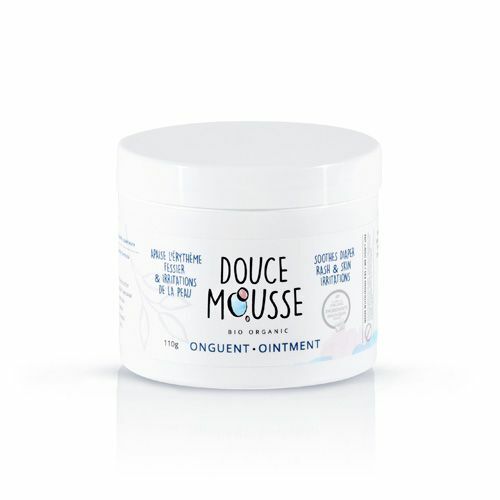 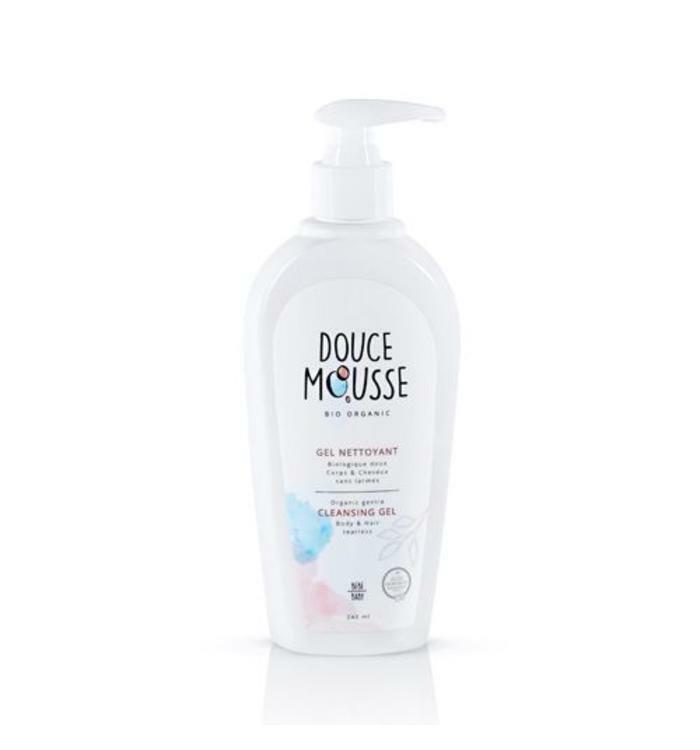 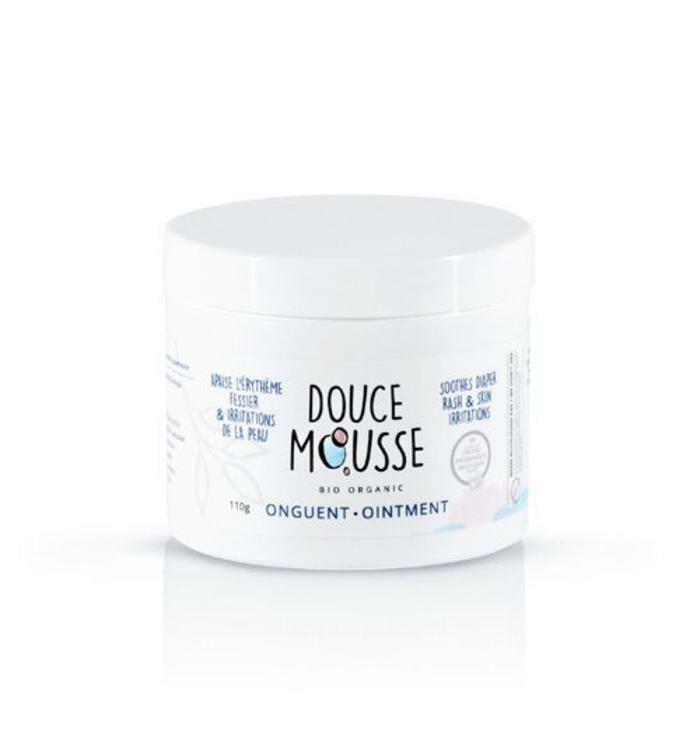 Cream exchange ointment from Douce Mousse, with a formula of superior quality that soothes diaper rash and skin irritations.